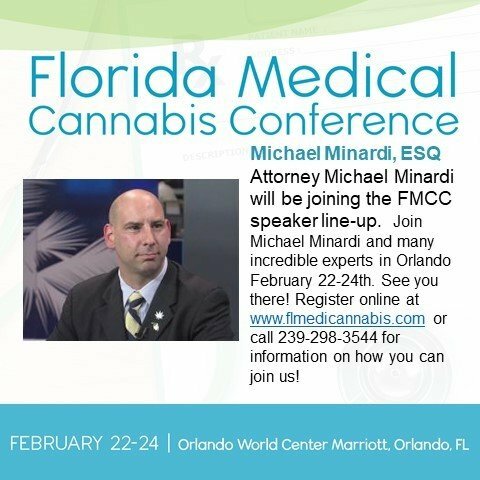 Educational & expo event for medical professionals, entrepreneurs, caregivers and anyone interested in medical cannabis. 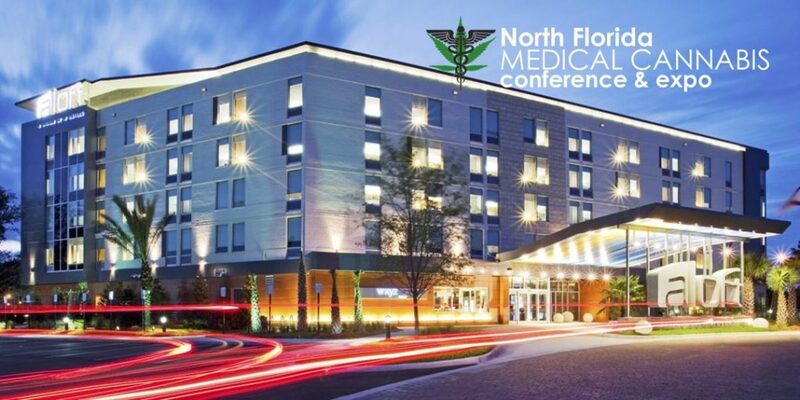 Florida Cannabis Coalition, the largest and most trusted Cannabis business organization in Florida is coming to Jacksonville on Saturday, October 28th. Learn the new Florida laws and how they pertain to your practice. 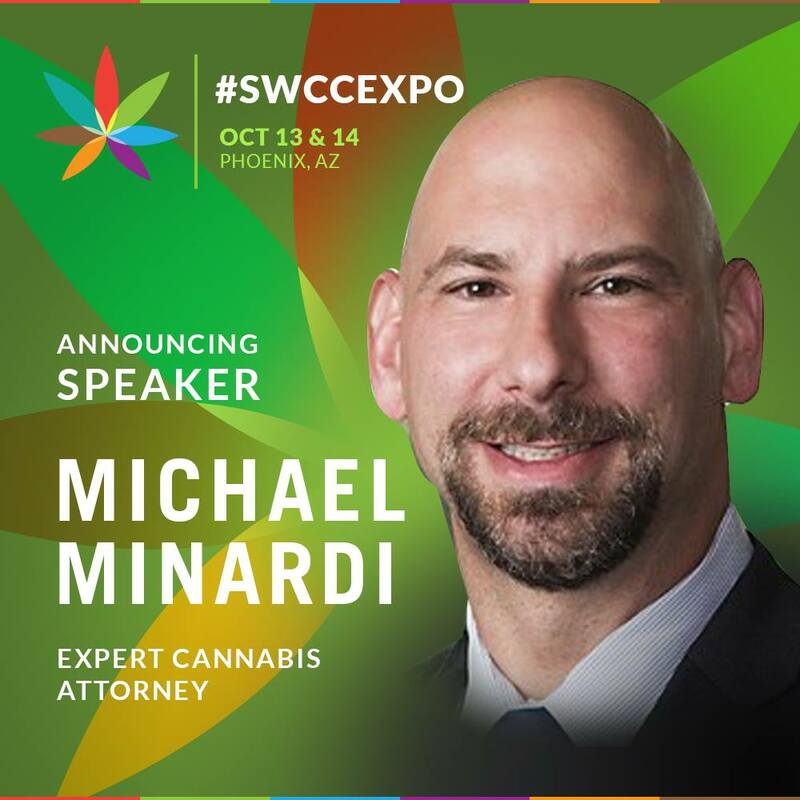 Learn the science and the body’s endocannabinoid system and how to treat patients with various conditions.